Wellness Care is about fulfilling your optimum potential by respecting your body and allowing it to work in the manner it was designed. Being well is not simply being free of pain or free of symptoms; it is a state of true health in which there is optimum physical, mental, and social well-being. This proactive approach helps to maintain the improvements you have achieved since beginning treatment. By taking this approach you are not only taking steps to prevent recurrences of your symptoms but also to improve your everyday standard of living. Wellness means different things to different people. For some it may be freedom from chronic or acute pain, for others it may be the ability to run a marathon. 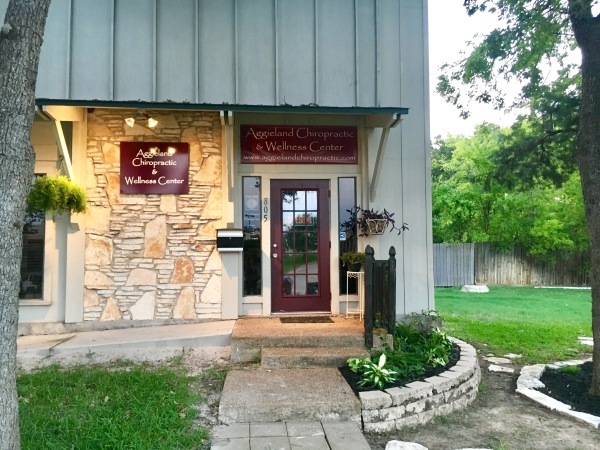 At Aggieland Chiropractic and Wellness Center we work with you to achieve the highest level of wellness you desire. 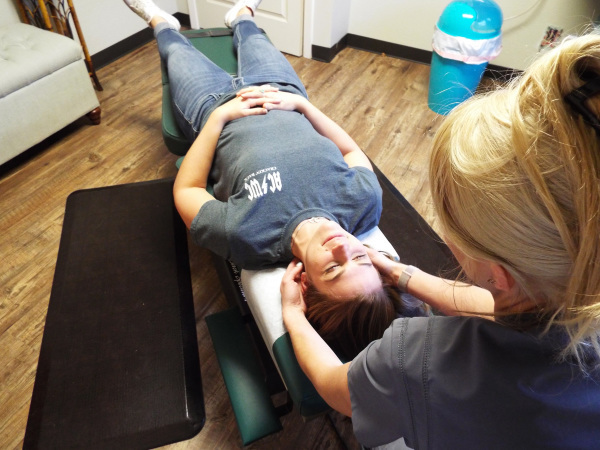 We offer many types of services not limited to just chiropractic adjustments, including physiotherapies, nutritional counseling, an all-natural pharmacy, therapeutic massage, and acupunture. At Aggieland Chiropractic and Wellness Center we use only the highest quality, pharmaceutical grade nutritional supplements. We demand superior quality from the distributors we use to ensure the quality that our patients expect. We carry several different brands in our office, including DaVinci Labratories of Vermont, Standard Process, Drucker Labratories, ​​and APEX Energetics. 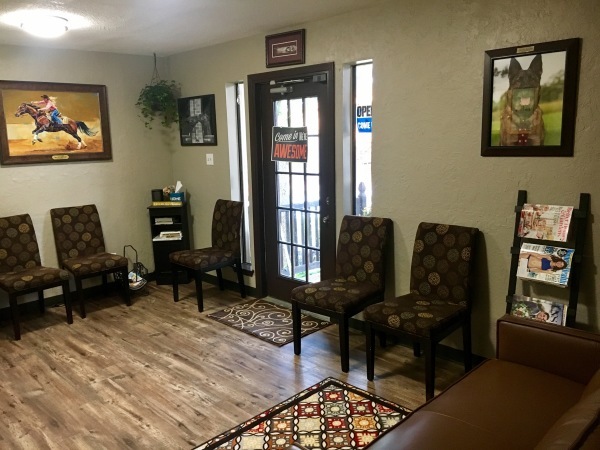 Should you have any questions about any of the services or products offered here in our office, don't hesitate to call us at (979) 703-8090. We will be happy to assist you in any way we can.